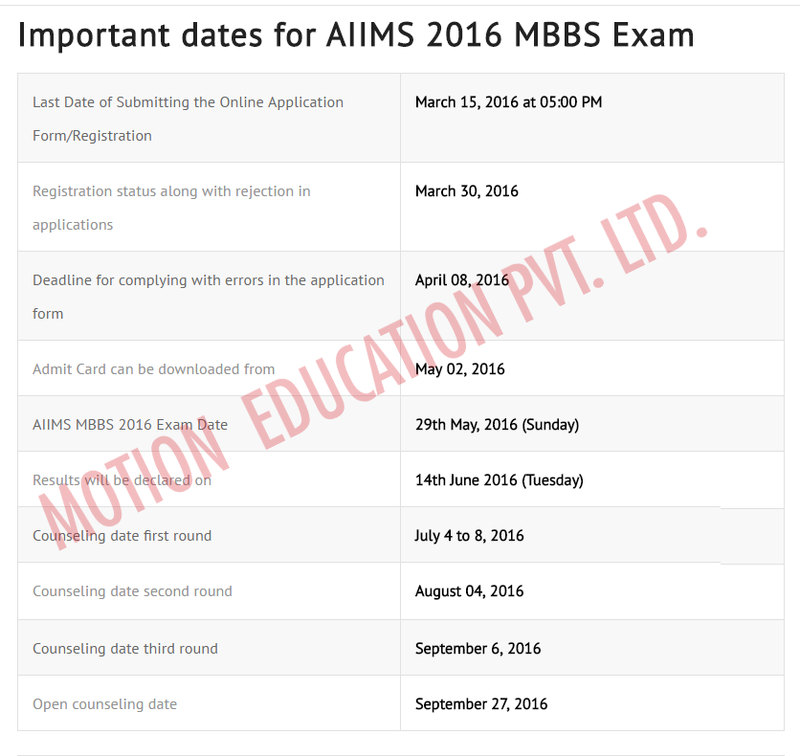 The All India Institute of Medical Sciences (AIIMS MBBS) 2016 is by far the most awaited entrance exam that candidates who are inclined towards the medical field are eagerly anticipating. The exam is held annually nationwide and is one of the greatest career options for undergraduates. The exam is mainly for students looking at becoming doctors or dentists. Indian Nationals- For a resident Indian the age bracket is above 17 years of age as of the 31st day of December of the year of the admission. Those who are born on or even after the 2nd day of January 1996 are ineligible to apply for AIIMS. 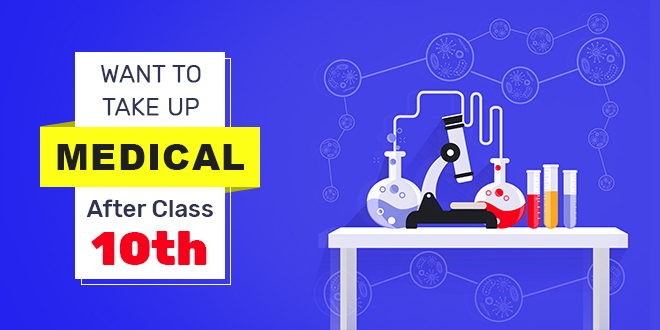 Apart from the age factor, one needs to have cleared the 12th grade examinations and attained senior secondary school qualification by a recognized educational board with subjects like Physics, Chemistry, Biology and English as major study. The minimum score required for eligibility is 60% aggregate marks for quotas of General and OBC and 50% marks for SC and ST candidates. These scores are also applicable for other Competitive Entrance Exams and one can easily apply for them as well. Overseas Citizens Of India (OCI) – For a registered OCI under Section 7A of the Citizenship Act 1955, he/she is entitled to take (take with a grain of salt idiom synonym) the exam with all the same rules applicable to resident Indian Nationals. All they do need to give is a copy of the proof they have for claiming OCI. Foreign Nationals- AIIMS, New Delhi offers exclusively for Foreign Nationals a chance to take the entrance exam after they are selected by the Indian Government and have at least acquired an aggregate score of 50% marks in subjects like English, Chemistry, Biology and Physics in equivalent exams that are eligible for the MBBS course, whereas the same does not apply for Competitive Entrance Exams.